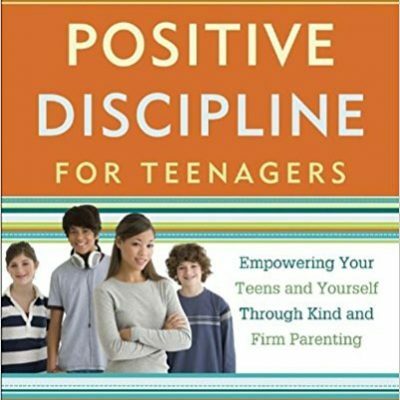 This newly revised and updated edition of Positive Discipline for Teenagers shows parents how to build stronger bridges of communication with their children, break the destructive cycles of guilt and blame that occur in parent-teen power struggles, and work toward greater mutual respect with their adolescents. 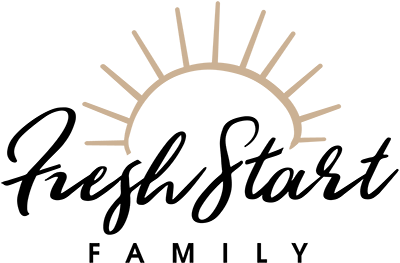 At the core of the Positive Discipline approach is the understanding that teens still need their parents, just in different ways—and by better understanding who their teens really are, parents can learn to encourage both their teens and themselves, and instill good judgment without being judgmental. The methods in this book work to build vital social and life skills through encouragement and empowerment—not punishment. Truly effective parenting is about connection before correction.